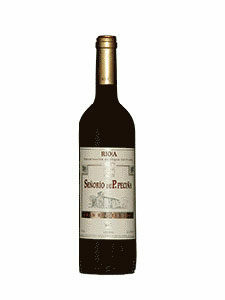 6.50€ Bottle 75 cl Tax incl. 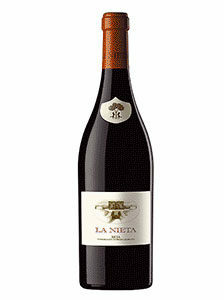 90% Tempranillo, Garnacha, Mazuelo and Graciano 10%. Controlled fermentation at a temperature between 22-26 degrees in stainless steel tanks, using selected yeast. Maceration time between 10 and 18 days. Rest in American and French oak tubs. From 12 to 14 months in oak barrels and at least 4 months in the bottle. Bright cherry red alive with purple reflections. 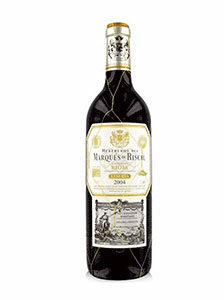 Purely fruity aromas that nuance some spicy, smoky and balsamic notes. Friendly, soft and easy to pass in the mouth. Long and fresh.